Calling all cyclists, walkers, snowshoers, fatbikers and other active trail users. 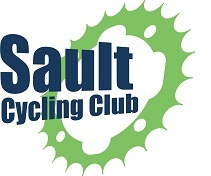 The Sault Cycling Club needs your support at the December 10, 2018 city council meeting. The meeting begins at 4:30 pm (the meeting agenda will be posted here on Friday). 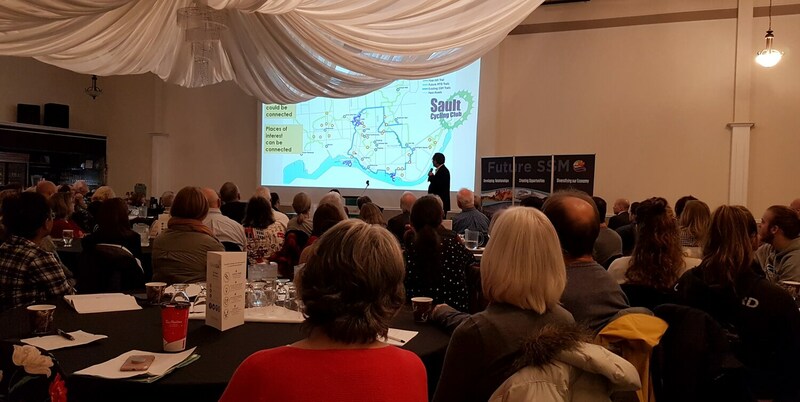 The club submitted a proposal for the creation of an Active Trail Network to the City of Sault Ste. Marie. Club president, Eric Eddy and mountain bike director, Peter Henry, will be doing a brief presentation of the proposal to council on Monday. Supporters in the gallery will help show council that the community supports trails and active living (plus Eric will be less nervous with a bunch of friends sitting behind him!). The proposal is for the creation of 50 kilometres of singletrack inside Sault Ste. Marie. The 50 km would be identified and established over 3-5 years. The Active Trail Network will include new purpose built trails, as well as formal recognition of existing neighborhood trails. To start the project we are asking city council to consider a pilot project in the Finn Hill area. The pilot would see the creation of approximately 3 km of professionally built trail and a mountain bike skills area adjacent to the parking area at Finn Hill. More details are in the proposal. We hope that this will be the first exciting step in the journey to the goal of 50 km of singletrack! If you have kids bring them along. It is a great opportunity to show them how municipal government works. Following the presentation all are welcome to join us for a social gathering at the Canadian. We’ll be happy to talk about the proposal, biking or anything else. Note: The photo above is of Gil Penalosa illustrating sustainable mobility with SCC’s proposed Active Trail Network…connecting people and places!